With the changing gender roles in our society, the line dividing men and women is slowly wiping off. While the concept of genderless or unisex products is evolving, the fashion industry is trying its best to stay trendy. 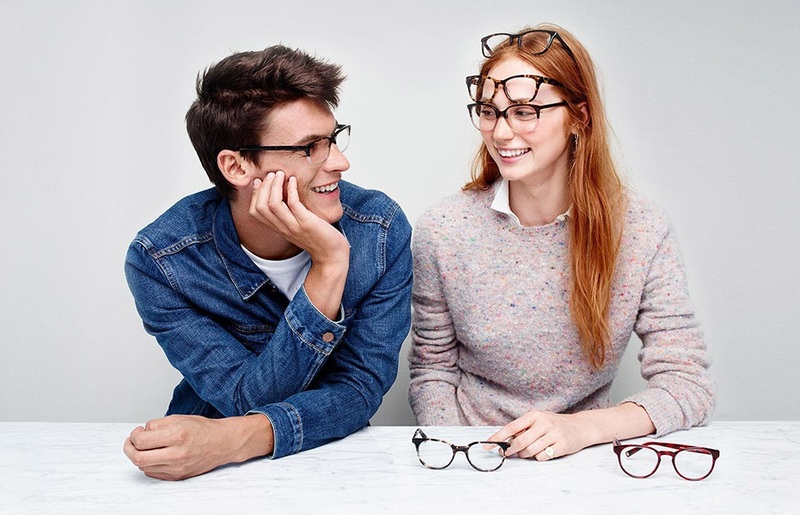 It’s not just the clothing or footwear industry moving forward with unisex t-shirts or sneakers, but the eyewear industry is also leaning towards genderless or unisex spectacles. Every industry in the market is breaking the stereotypical gender-specific notion and bringing the much-needed change in the society. While the unisex t-shirts and sneakers have been in trend for a long time people are buying unisex spectacle frames now, what was the difference with gender-specific frames? Although spectacles have no gender and there are no hard and fast rules for the gender of sunglasses, people have made their assumptions about it. Because women wear slightly larger and decorative eyewear in comparison to most of the men, who wear slimmer and dull-coloured spectacles. Oversized shades are womanly! Women also tend to wear rounder and curvier spectacles in contrast to men. Therefore, the curvier the spectacle, the womanly the spectacle! One can quickly draw a line between women and men eyewear depending upon the attractive designs and bold colours used by most of the women. However, with the rage of unisex spectacles in the offline and online market, you can easily buy spectacle frames online. With women starting to wear dull or rather manly eyewear with black, grey, or brown colours, they changed the trend with unisex spectacles. Since women began to wear more of dull colours, emerging a considerable change in the eyewear industry, men supported the trend. While men used to wear slimmer spectacles, they changed their notion of gendered spectacles to unisex spectacle frames by wearing larger and broader frames. At first, only women were found wearing huge rimless spectacles, but now even men are buying larger frames. With the gendered frames coming to an end, unisex spectacles are removing the line between men and women. Buy spectacle frames online to save a few bucks and stay trendy!